affluent audiences to advertisers on the web. 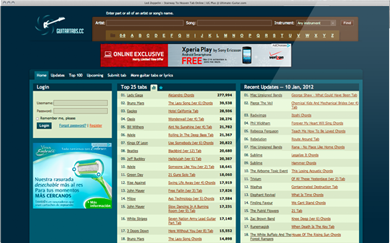 Grandplay Media’s web properties get over 30.5 million monthly unique visitors globally. 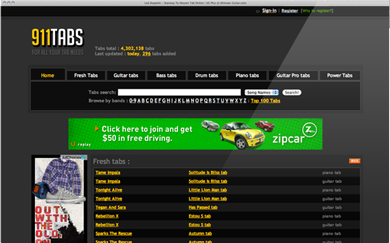 Our largest site, Ultimate Guitar, represents over 6.5 million uniques per month. 911tabs’ search technology organizes information in a way that makes it both understandable and highly relevant to users' needs. 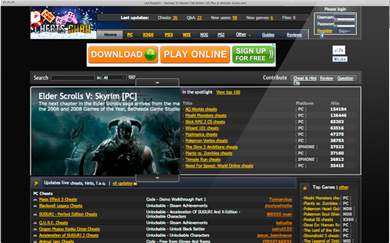 More than 2,300,000 people visit Cheats Guru each month to get tips and hints for their favorite video games. 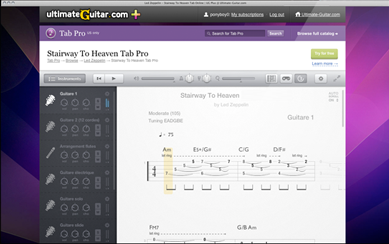 GuitarEtab is the internet’s largest collection of guitar and bass tablature, reaching two million unique visitors each month. 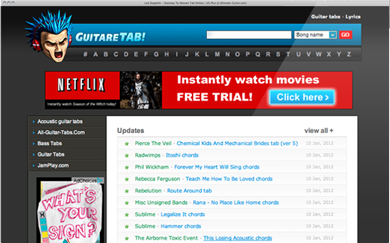 Fast, easy to use, and always updated. No wonder it gets over 800,000 unique visitors each month. 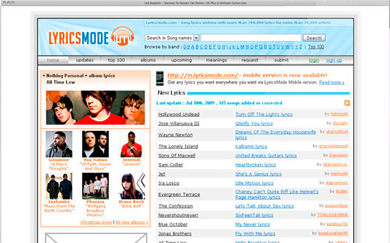 With ten million unique visitors, Lyricsmode is the second largest lyrics site on the web and 13th overall in the Music Vertical.